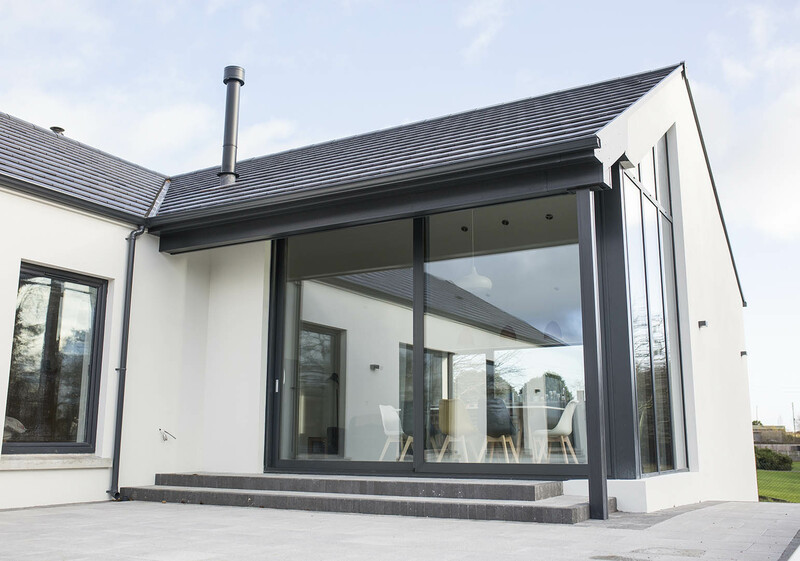 “O’Prey Developments Ltd - striving to exceed our client’s expectations. 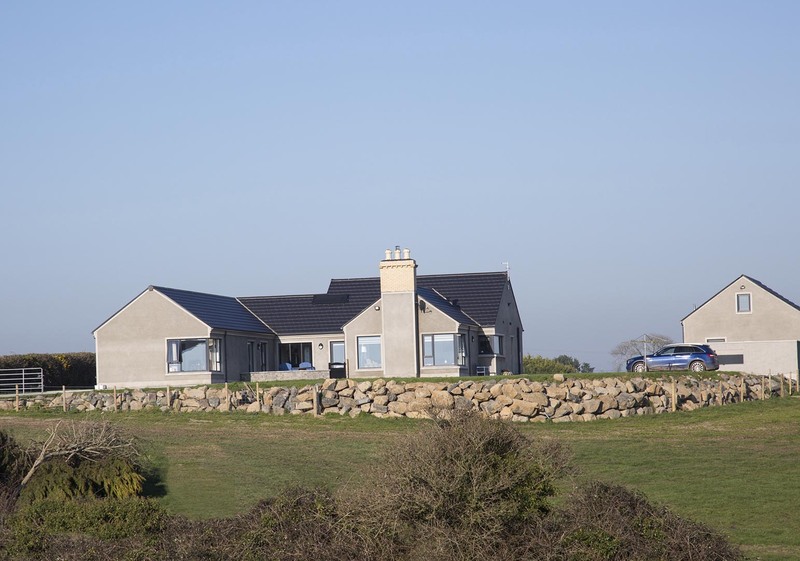 O’Prey Developments Ltd is a family owned and run company based in the Ards Peninsula. 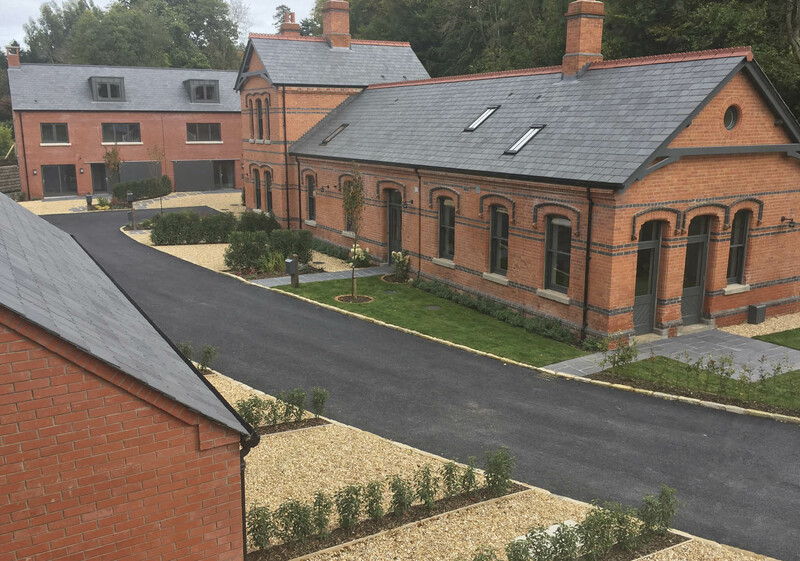 We have over 30 years of experience in the construction industry, specialising in bespoke new builds, extensions, renovations, commercial and listed building work. 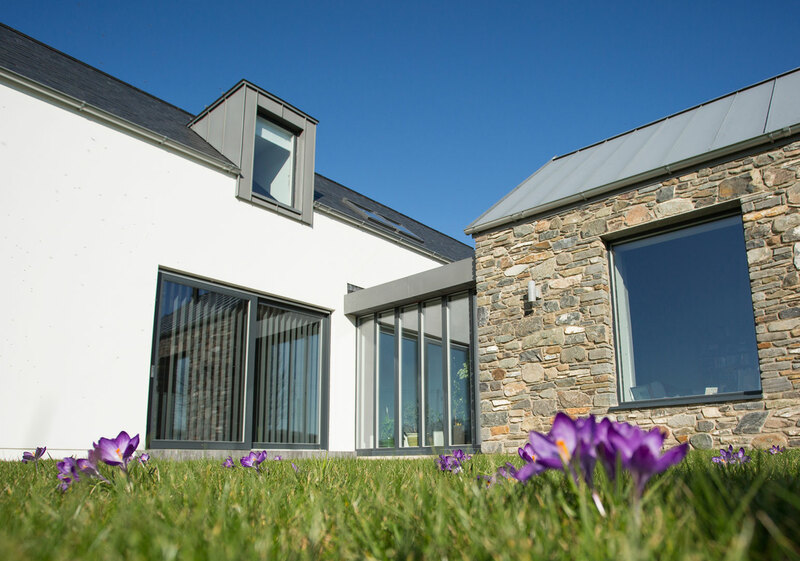 We strive to exceed our client’s expectations by working closely with architects, engineers, suppliers and local councils to deliver quality workmanship. Our projects are managed by a site supervisor who works closely with an experienced managerial team. We provide a professional service that is reliable, flexible and friendly and we ensure all projects are delivered efficiently and effectively. 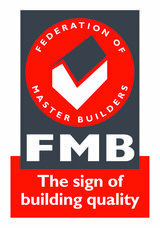 Long standing members of NHBC and FMB, we provide you as a client, with warranty and insurance for new homes for up to 10 years giving you additional peace of mind. Paul and his team have carried out work in our house over the last ten years. Paul is always fair on price and very reliable. All of his team are hard working and trustworthy. For example we left them in our house for two weeks whilst we were on holiday. Also the quality of their work is excellent. Opreys carried out an entire renovation of my house. Despite being nervous about complications and overruns, I couldn’t have been happier with how they performed. They worked very diligently according to the schedule. They were transparent about any issues that arose and were proactive. I have worked with O'preys on a number of projects. They are highly experienced and I have found them very straightforward to work with and the quality of their work is excellent. Communication is very good and the costings are always clear and appropriate for the standard of their work . Our friendly Team would be happy to talk to you about any queries or questions you may have about our products or services. 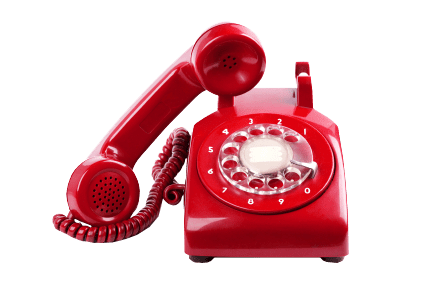 Let us have a few details and we will call you back as soon as possible.